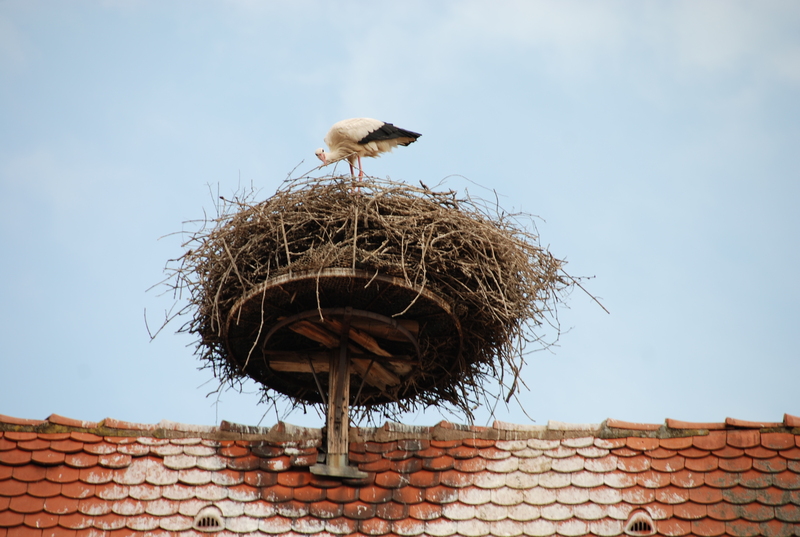 Amazingly it is nearly 5 years since I began my blog, I have published 62 articles but I have basically run out of things that interest me so I have decided to take a sabbatical for a while. I thought this may be the moment to summarize what I have learnt over this period. 1. Bordeaux en primeur is essentially dead for investment purposes. Most wines for the last 2 legendary vintages of 2009 and 2010 are still trading below their initial price. 2. En primeur is still good for buying difficult to get wines in other regions. 3. Don’t overstock your cellar with one type of wine. I overbought Bordeaux which is fine as it is ageworthy but it is amazing how your palate can change over 5 years. 4. 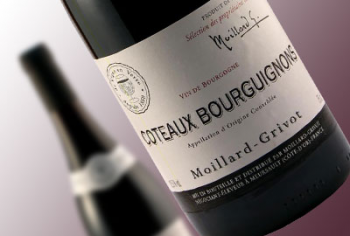 It is possible to buy a drinkable red burgundy for under £10.00. Available from VYD. 5. Drink seasonally, more pinots and Beaujolais. Thank you Raymond Blanc. 6. I think the sweet spot for wine is £10.00-£12.00 anything over this you get a diminishing return. 7. Cheese and red wine don’t really mix, particularly if you are like me and like stinky cheese. 8. 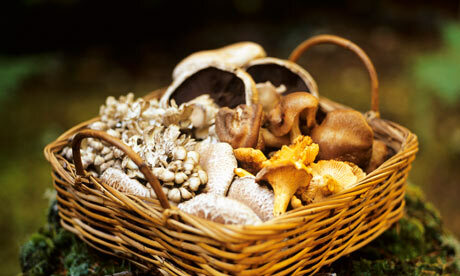 Don’t ignore sherry, it is incredibly versatile. Think Fino or Manzanilla rather than Harvey’s bristol cream. One of my favourites below. 9. Rose is for blokes as well. 10. Treat yourself to some nice stemware. It really does make a huge difference. 11. 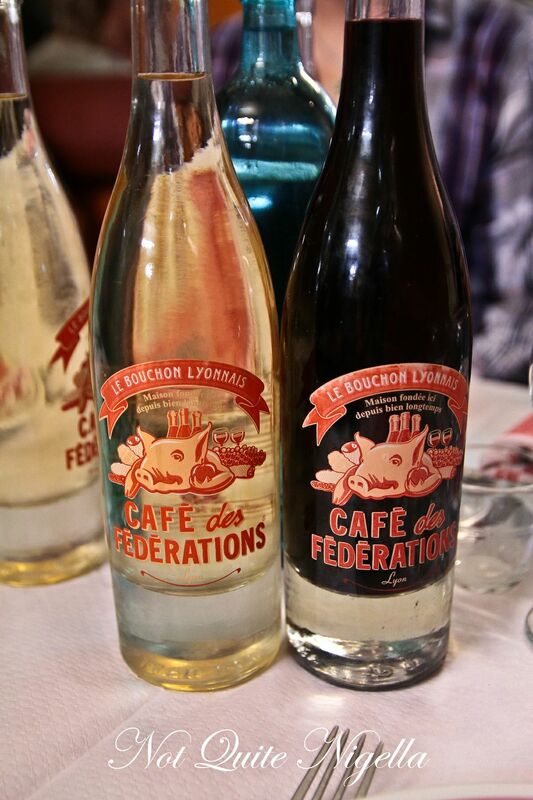 Look out for interesting Vin de Table wines. Some hidden gems here. 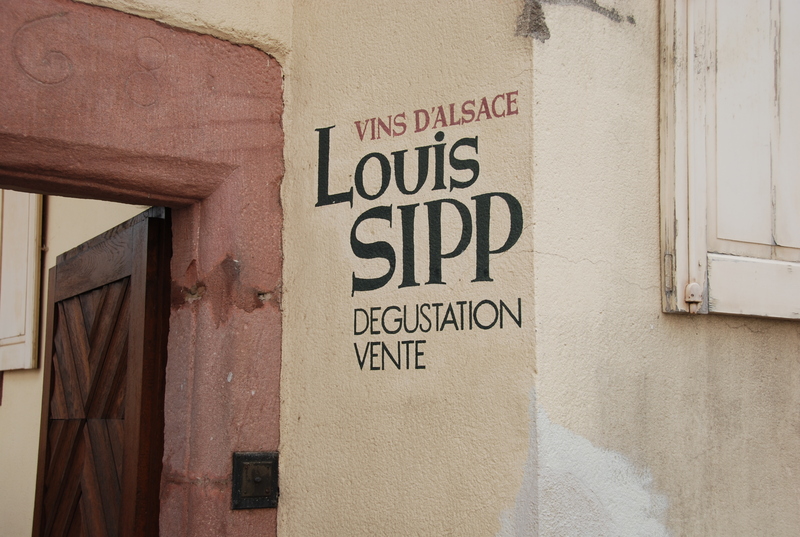 They are great wines just not following the appellation. 12. Don’t be afraid to ask for an ice bucket if your red is too warm. 13. Magnums are great to share with friends. 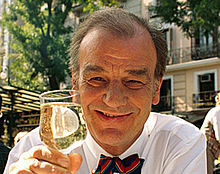 Or as Keith Floyd once said as he was staggering around outside a French chateau. Not quite enough for 2 people but slightly too much for 1. 14. Support your independent wine shops. I will continue to buy online form Roberson’s, FYD and Berry’s. 15. I prefer right bank over left bank. Up until recently there were 4 wine classifications. Please stay with me as this is dull but important. Vin de Table, Vin de Pays, Vin Délimité de Qualité Supérieure and Appellation d’Origine Contrôlée AOC, with most of the press being around the latter. There are lots of rules and regs surrounding AOC but it still accounted for 55% of all French wines, so hardly a stamp of quality most see it as. Everything changed in 2012, with what was supposed to be a simpler system, just 3 now. Vin de France replaced Vin de table (Country wine), growers can now state the vintage, the grapes but oddly not where it is from. Here is a great example of a bottle I bought last week. 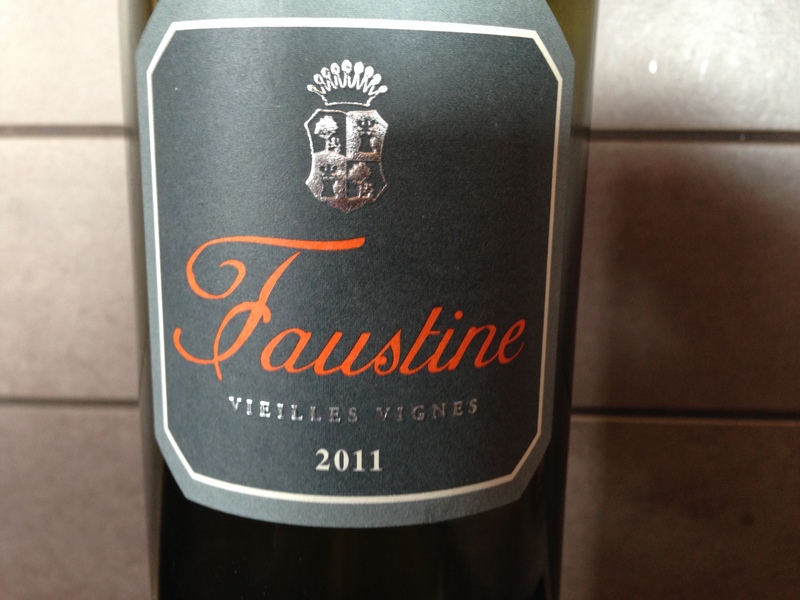 … What does this tell us….. well it’s from old vines, the vintage is 2011 and it’s from place I have never heard of. (Corsica I subsequently found out) and it’s bio-dymanic. But why is this “basic” wine 20Euros? The answer is simple, because it is brilliant! 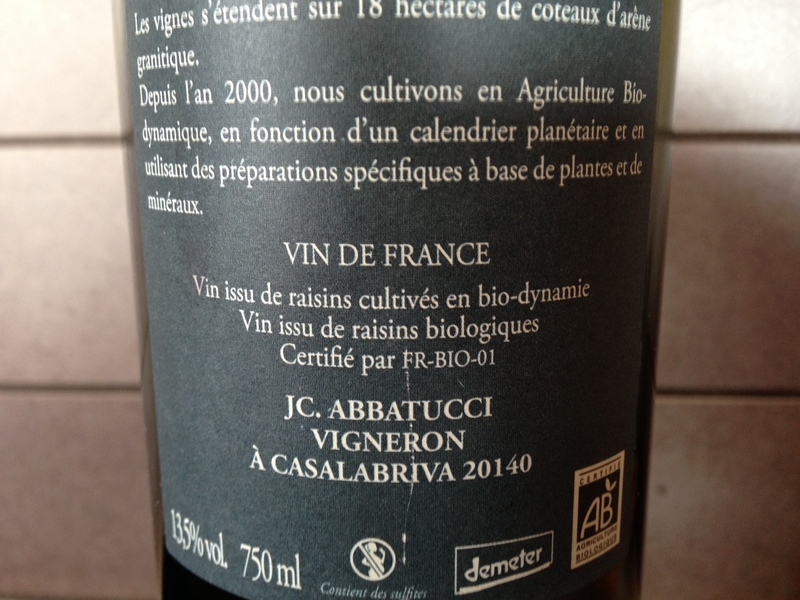 I have been buying wines from a shop over the past few years and I have noticed more and more of the stock is Vin de France, more enlightened producers are moving away from the strict Appellation d’Origine Protegee which dictates grape variety, how the grower cultivates and so much more to a more flexible approach but obviously they lose some of the cache of AOP. I think it’s a great step forward with growers now being able to express their individuality rather than being brow beaten by the bureaucrats. Where does leave the consumer….pretty confused really but have trust in your independent wine shop. Next time you see a Vin de France and wonder why it is more expensive than a AOP you now know why. Just to tidy things up Indication Geographique Protegee has replaced Vin de pays and Appellation d’Origine Protegee – AOP has replaced AOC. 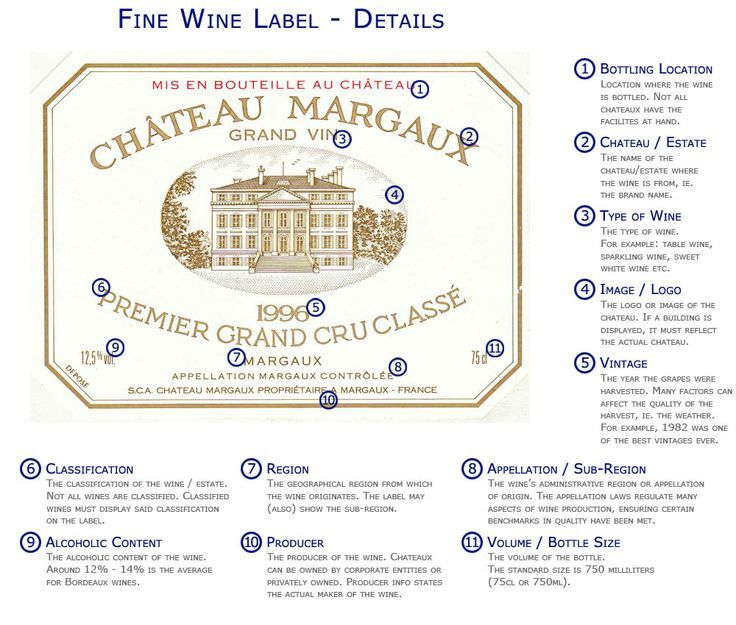 Many French wine labels are packed with lots of useful information, however it is very rare that you see the grape variety included. 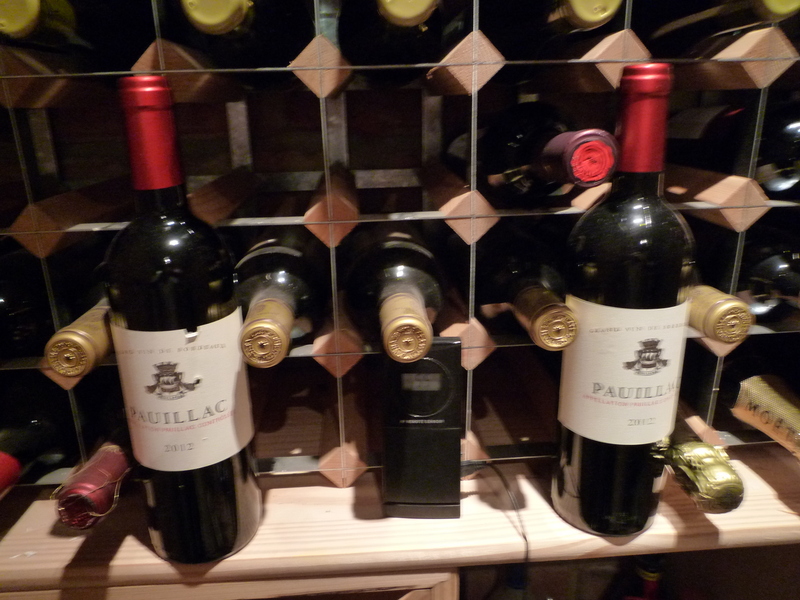 Yesterday, my father in law gave me a nice bottle of Bordeaux in exchange for some shopping I had done for him. It was a bottle from a small estate I had never heard of so I didn’t know it was right or left bank, merlot or cabernet sauvignon- based. Thank goodness for google as this information wasn’t on the bottle. You can’t help thinking that it might be useful for consumers to know this, but is it all to do with the mystique of French wines? Any other food or drink product you buy has a list of the ingredients and as wine makers alter the percentage of different grapes in a vintage depending on the growing conditions it can alter the taste a fair amount. Perhaps I am taking away the element of surprise but if you are like me and really favour merlot based wines, it is important. Anyway the good news was that it is a merlot. Next time lets take a look at the relatively new classification system as I have bought a couple of bottles which just describe themselves as Vin de France. 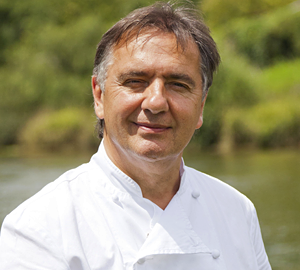 Raymond Blanc is somewhat of a hero in our house. Twenty years ago we had our first amazing dining experience at Le Manoir, tastes, textures and flavours that we had never experienced before and something that just doesn’t seem to happen anymore. 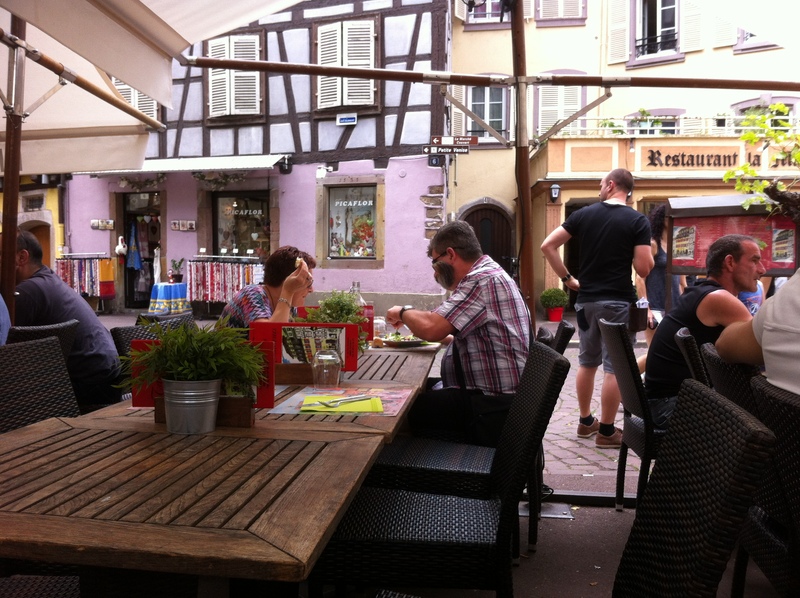 I have documented our trips to Besancon, Lyon and Colmar which were all inspired by his TV series “A very hungry Frenchman” but above all we love him because he speaks so much sense with regard to food and drink. I have been reading an article by him which suggests as well as eating by the 4 seasons we should be imbibing in the same fashion. This was on the back of a conversation we had with a pair of couples from Marseille who were eating in Riquewhir. 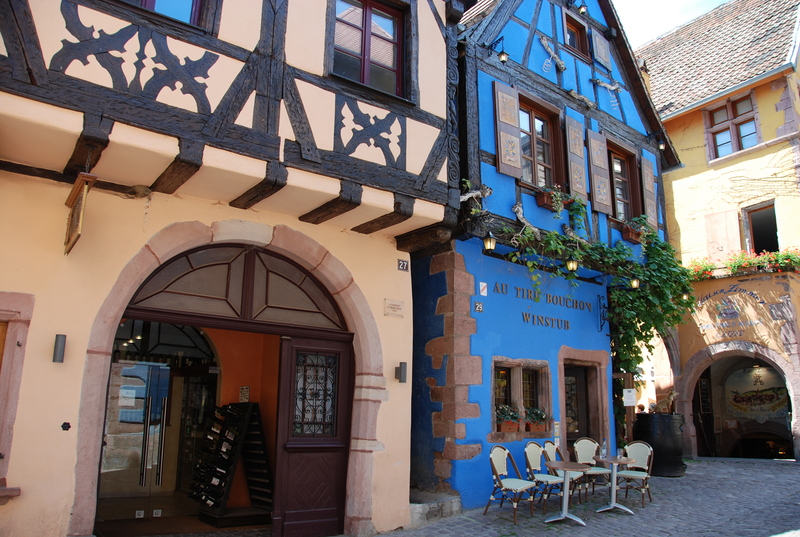 Just trying to make polite conversation I asked one of the guys what his favourite Alsatian wine was, only to be put right in my place by him saying rather scornfully-well that all depends on what’s on my plate! But they are both right. I look in my cellar and it is stocked with heavy Rhone’s or age-worthy Bordeaux and while being great with roasts or winter stews they dominate summer faire. So I have made a point of sticking with pinot noirs, gamay’s and my favourite Morgan over the summer which has been very rewarding. I want to be in a position where I can look forward to a type of wine like I look forward to wild mushrooms or game in the Autumn or Scottish raspberries and aromatic tomatoes in the summer. 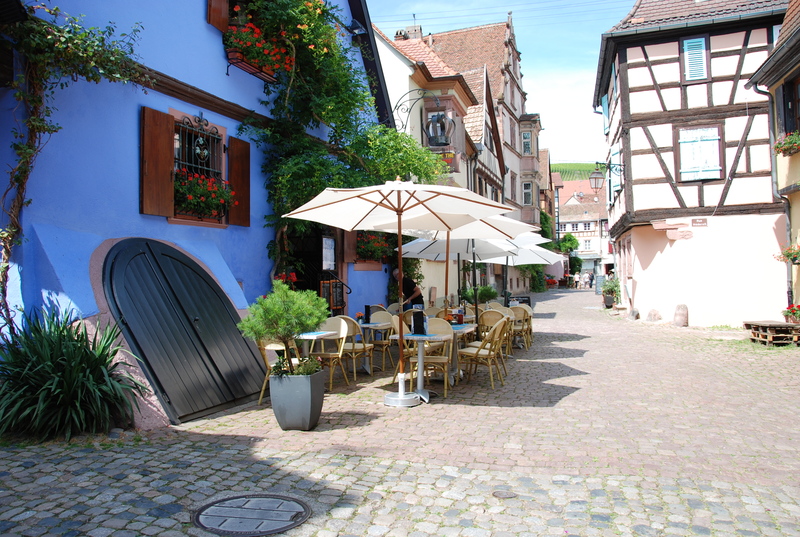 From Alsace to Lyon, the gastronomic centre of France and part two of our holiday. Lyon is France’s second city but it certainly isn’t second rate. 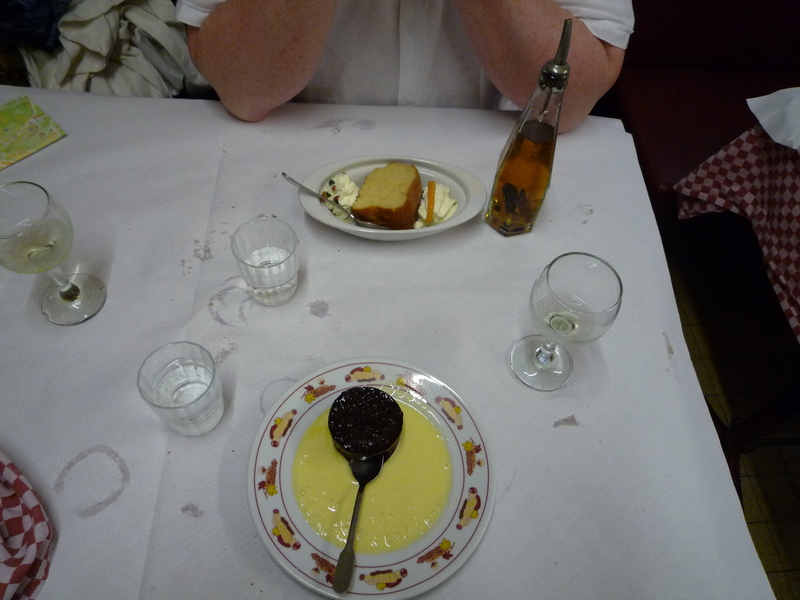 We were chiefly there for a bit of culture and to visit the cities famous bouchons. These eating places were established in the 17th and 18th century to serve the silk workers of the city. 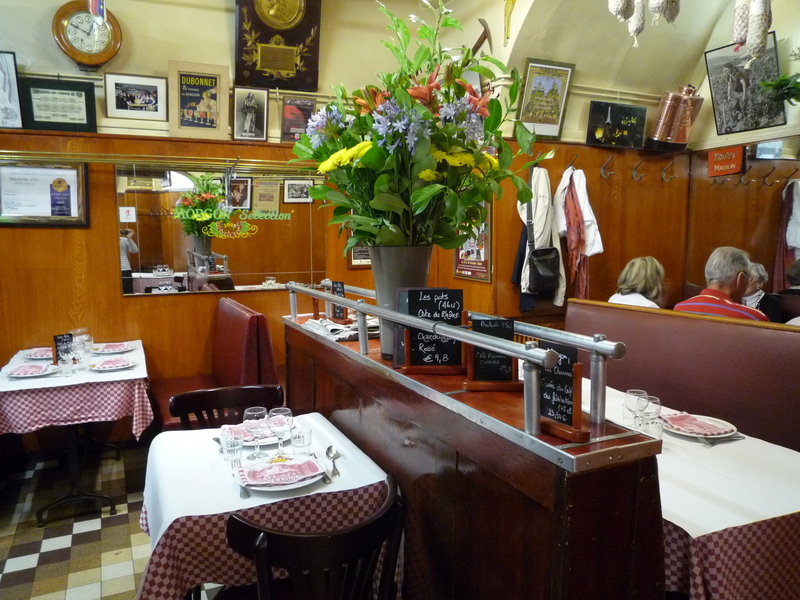 They are gutsy, relatively inexpensive restaurants, if you were to imagine what a typical French bistro looks like, then it’s a bouchon which is likely to jump into your mind. You get good honest food and good honest wine. 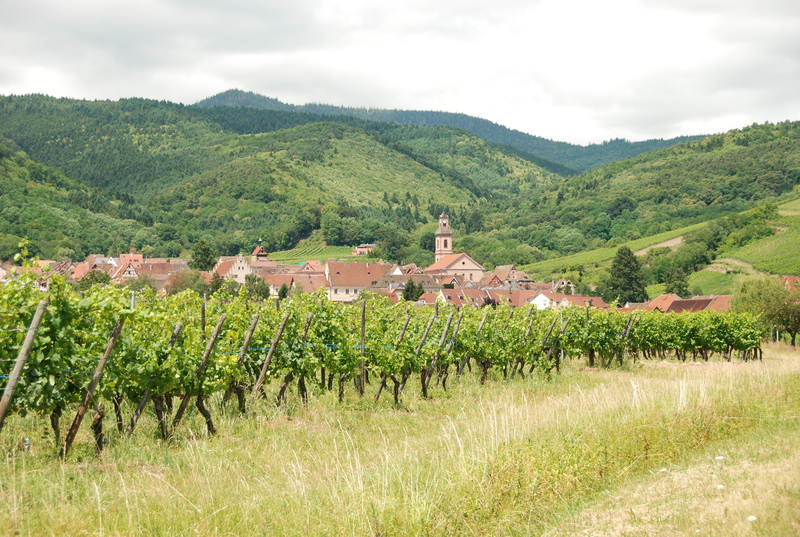 Morgon from Beaujolais is widely served in the unique Lyonais pot. 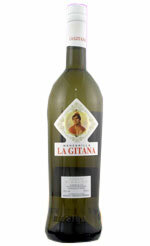 It’s a very heavy bottomed bottle which holds just under half a litre so perfect for a lunch for two. The Morgan was young, fruity and delicious, it is rapidly turning into my fav summer red. This is a typical menu. Great value but heavy on the offal! I asked the waitress what was in the bottle expecting her to say sugar syrup and a bit of rum and was astonished when she replied rum just rum. Very generous and a nice touch. 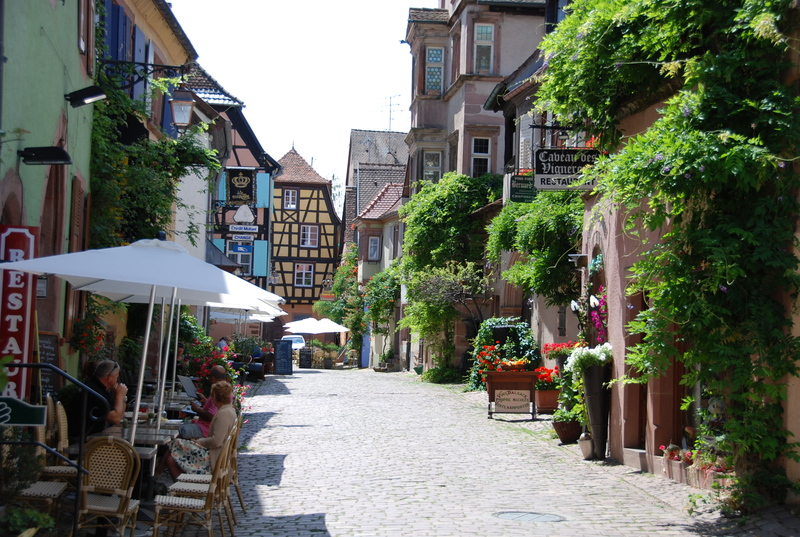 As part of our summer holiday this year we spent 3 lovely days exploring Alsace, basing ourselves in Colmar. We didn’t hear many English voices so I guess it’s off the radar for most which is a real shame. Hopefully I can tempt you with a few photos. The food and wine are superb. I think we made it through most of the grape varieties and Pinot Blanc turned out to be our favourite. 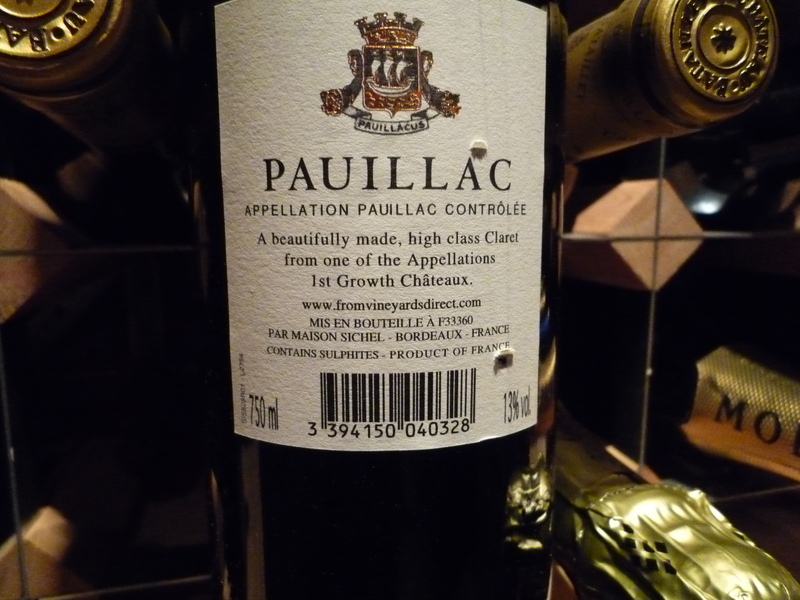 From my last blog you may remember that I thought I had managed to secure some declassified Chateau Lafite. I am pleased to report that this is the case. Well I was fairly sure this must be Lafite but called the merchant to check. The lovely lady who picked up my call was unsure. I heard her say to her colleague “where is the Pauillac from” and another voice said “it’s from Chateau Lafite but you can’t tell him that”. 6 bottles ordered and put away for a minimum of 4 years. 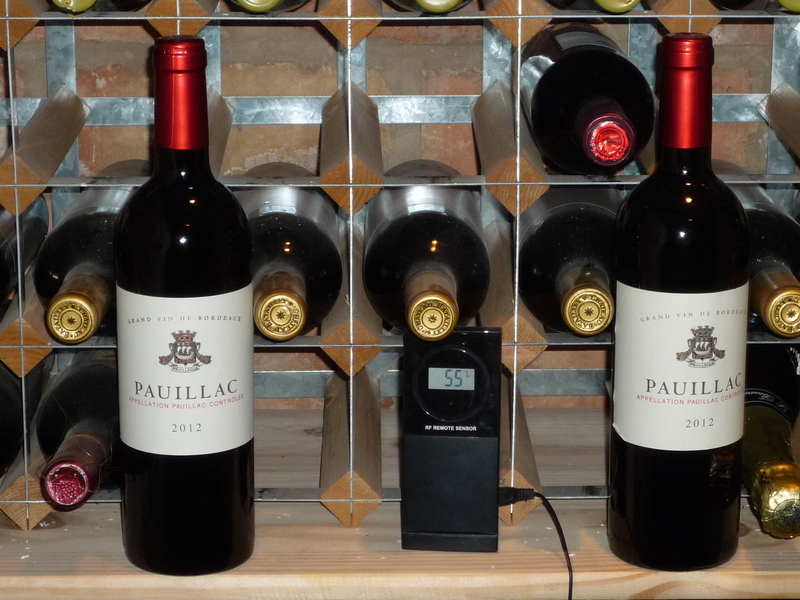 Result, the grand vin sells for £360 a bottle. It’s a great example of how declassified wine works. 2012 was reasonable vintage but only 38% of the grapes went into the grand vin. They have a second wine called Carruades de Lafite and some would have gone in to this with some also being declassified.